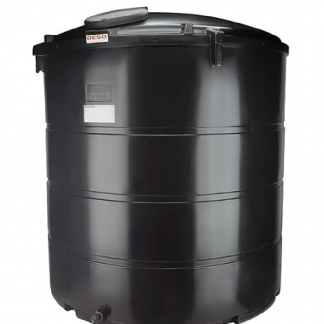 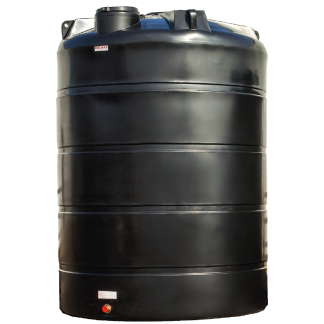 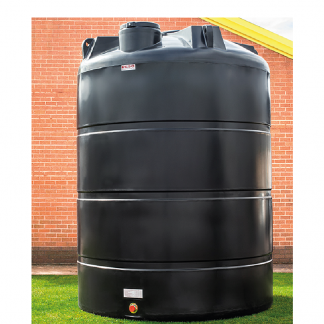 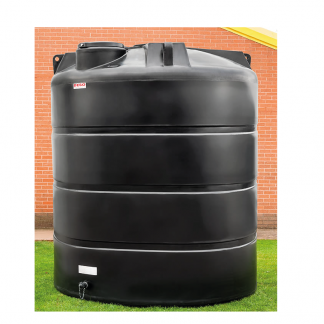 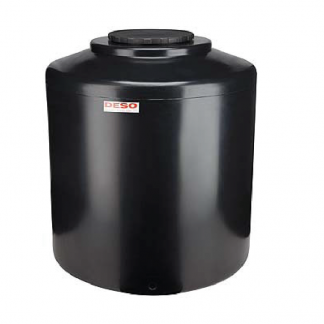 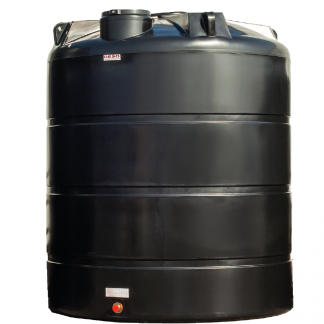 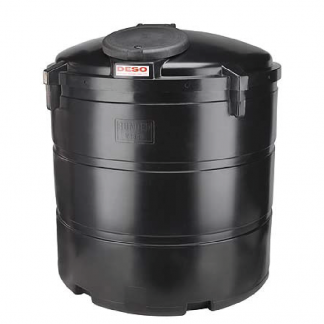 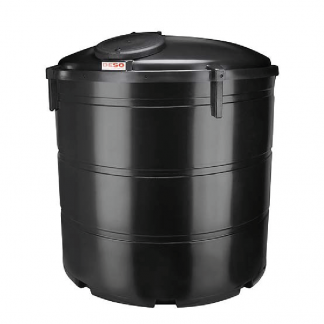 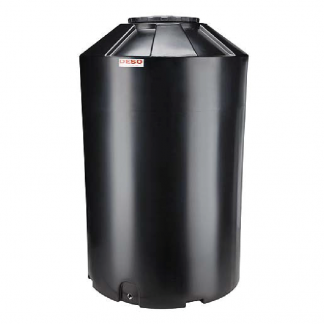 Deso manufacture a wide range of industrial and domestic water tanks for many different applications such as; rain harvesting tanks, potable and non potable water tanks and garden tanks. 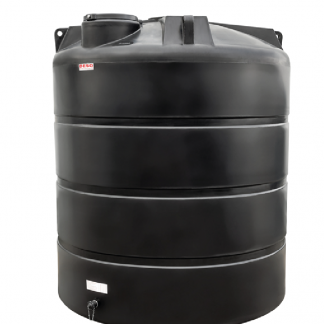 All tanks are manufactured from high grade UV stabilised polyethylene and are available with a range of fittings as detailed below. 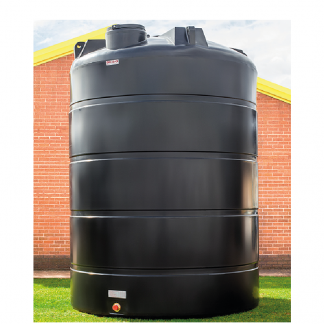 All tanks are made in the UK to the highest quality.